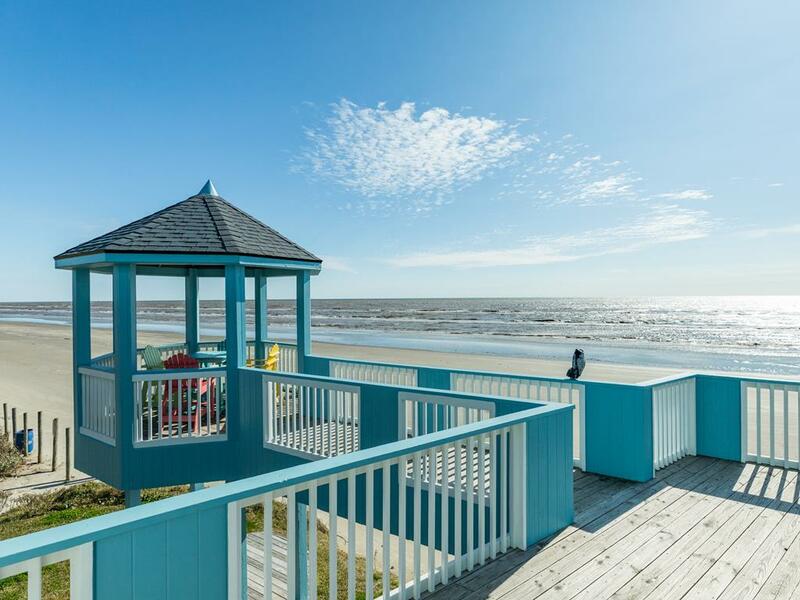 5 suites, panoramic beachfront views, a huge deck with a covered gazebo outside & a spacious open plan with high ceilings inside! 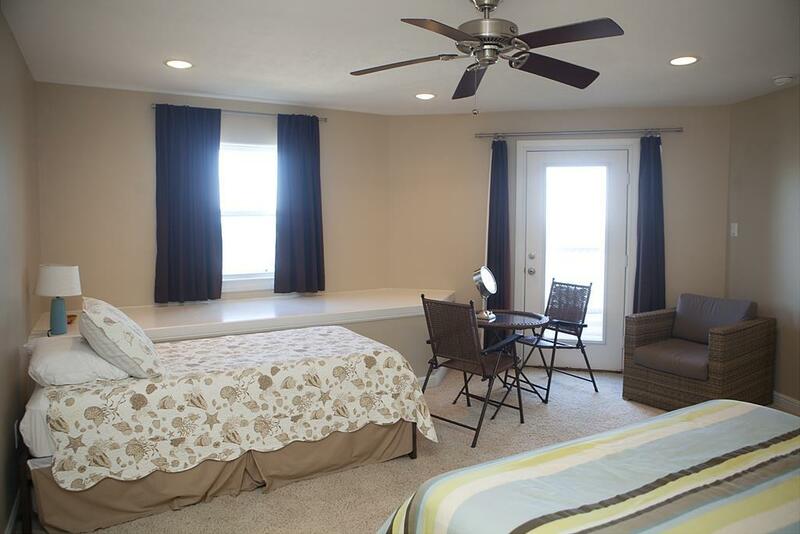 Perfect for couples or families traveling together, each of the five large bedrooms (no bunk beds here!) boasts a private bath. 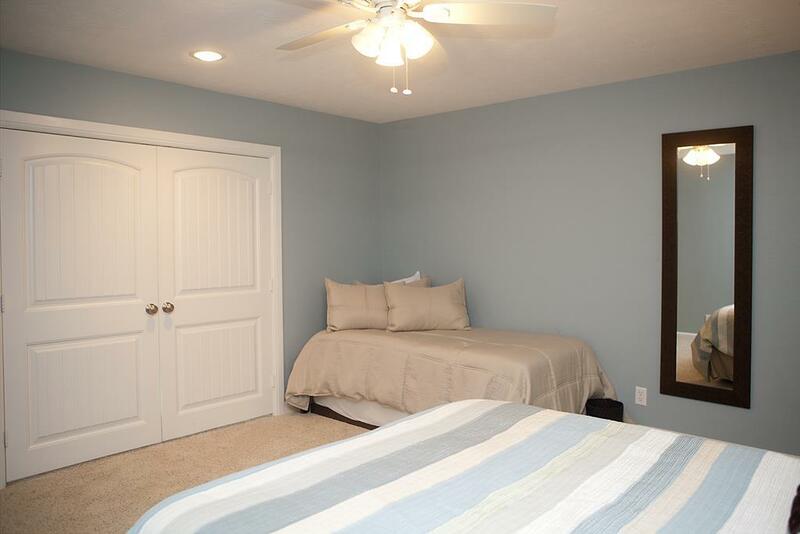 The huge master suite is conveniently located on the main level, as well as the living & dining area, updated kitchen, laundry room with a second full-size refrigerator, and a study with two single sleeper sofas. Three more bedrooms are found upstairs – each one with a queen and twin trundle. 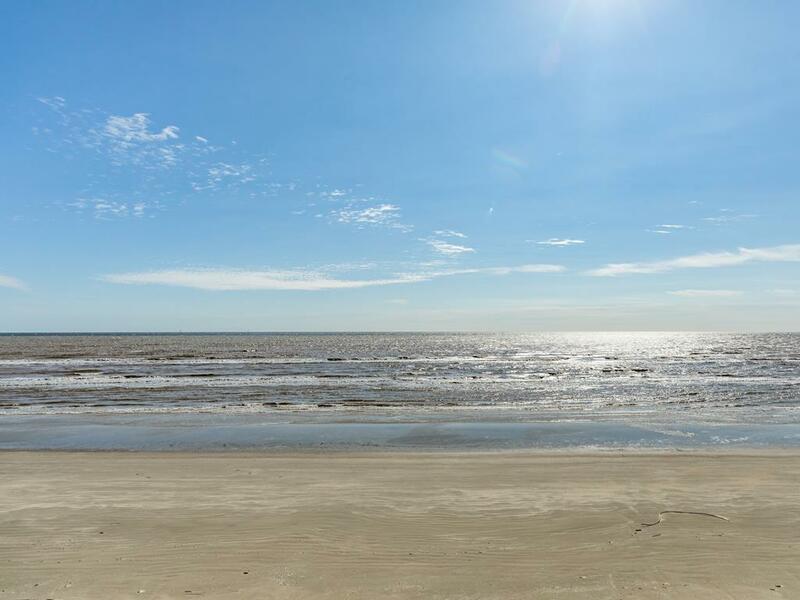 The beach is only steps away, so get ready to feel the sand beneath your feet and waves washing over your toes! 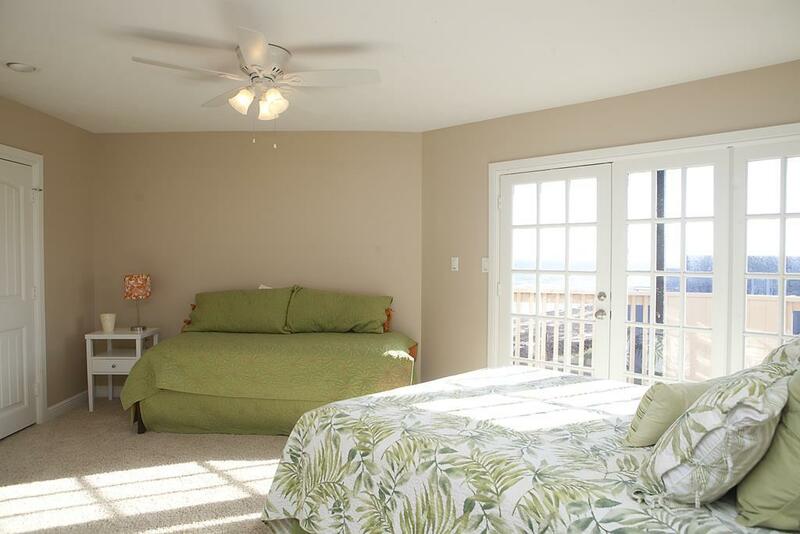 NOTES: One of the Upper Level bedrooms is only accessible through the middle bedroom. It does not have a private entrance. The fireplace is not available for guest use. 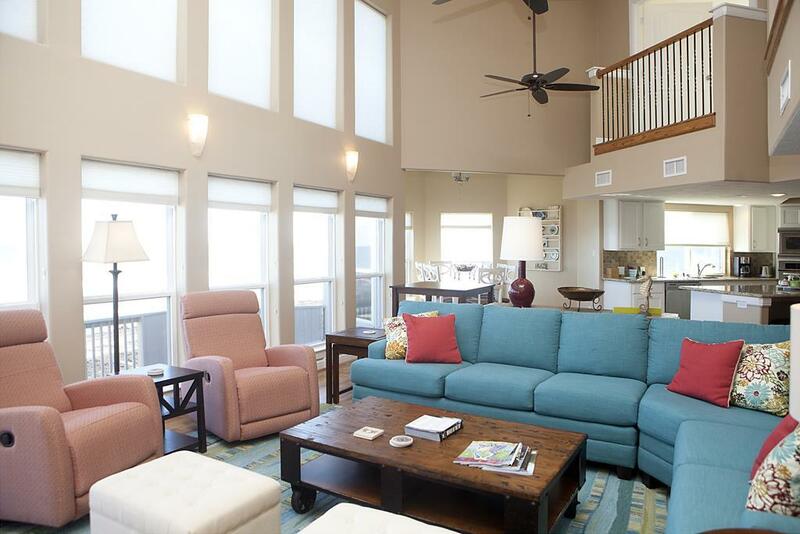 Check the amenity list to see all amenities for this property. This property was wonderful - we had a great time and this house is awesome for a big family - so much room and privacy for our kids. This property was the perfect size for our 13 member family. The beach location was great! Loved that each bedroom had a full bath. It does need some maintenance overall. We had 8 60 yr old women. 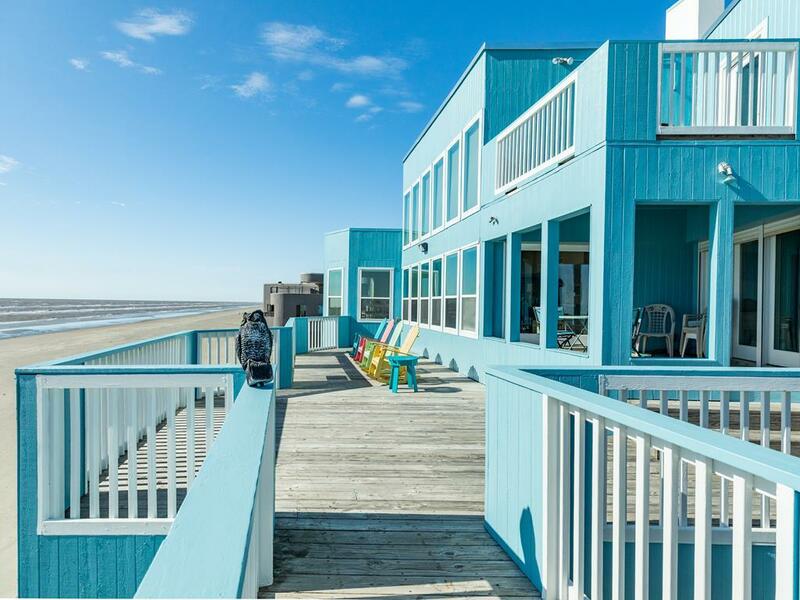 Perfect with 5 bedrooms and 5 baths, no bunk beds extremely spacious and right on the beach in a secure neighborhood. Stayed in Pirates Bay before. We did not have to use any of the trundles that are included with all twin beds and we did not use bedroom that was located behind living room. We used that restroom for all without having to go upstairs. So nice to not have to haul anything down to beach because it is right there. The only thing to be aware of is that there is not an elevator or bathroom on ground level. Taking everything thing upstairs and then downstairs is quite strenuous for our age group. I would definitely recommend this property for large groups and/or families since it sleeps up to 16. Excellent location,great open living space,perfect amount of bathrooms.The chairs that convert to bed are horrible uncomfortable and did not care about walking trough one bedroom to reach another. And please be careful when you take a shower in the master bathroom,they can see you from the outside. We also found several roaches big and small.Overall the house needs a little TLC. It is obvious this house has been built with both the big and small amenities in mind. 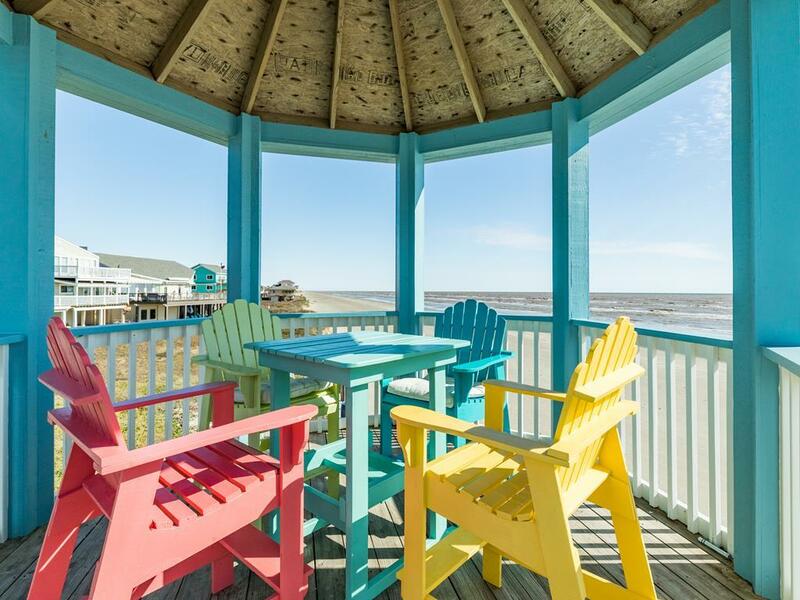 Watercolor is located in a nice section of the beach and the location so close to the water can’t be beat. 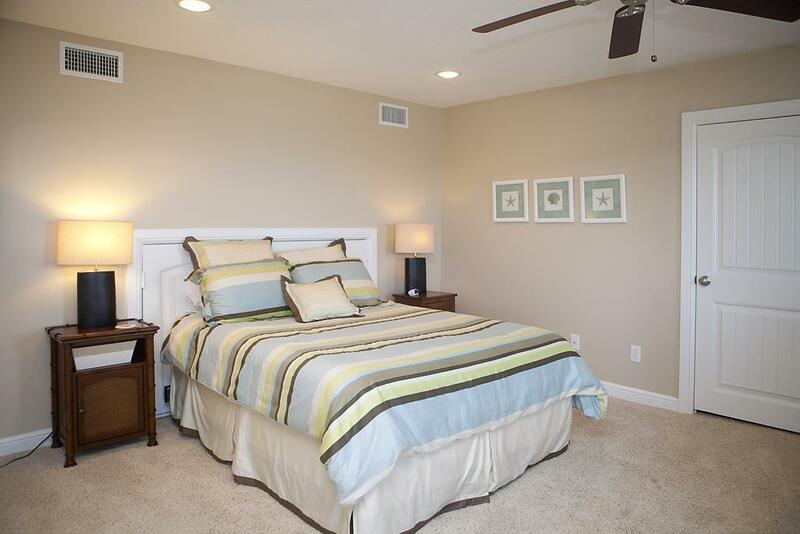 This property was setup perfectly and the beds were comfortable as well. Very nicely taken care of. this house has a great layout for a large crowd. 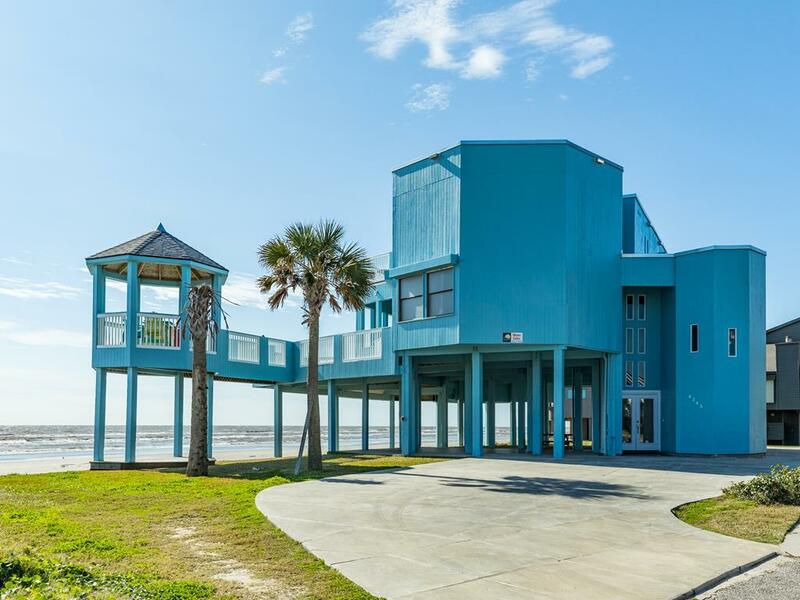 The location is fantastic, its located right on the beach. The views are magnificent . The location is the best. 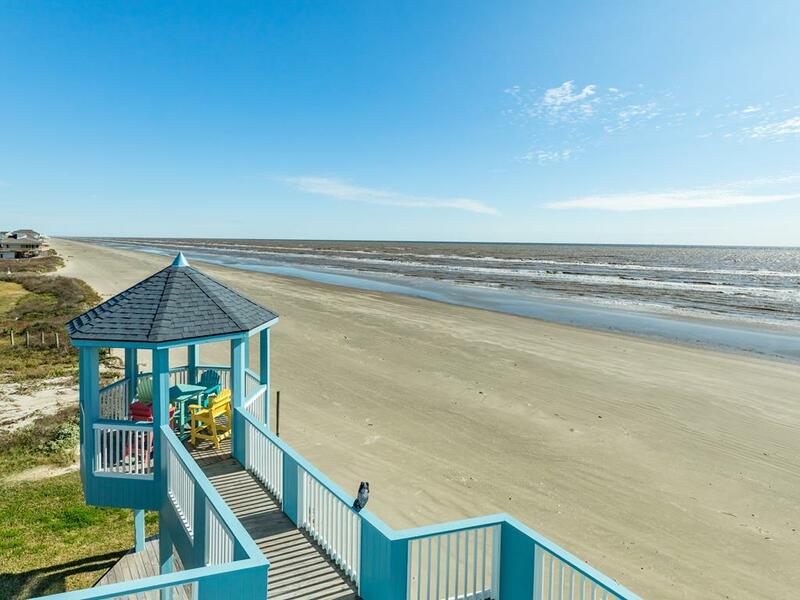 It is right on the beach. 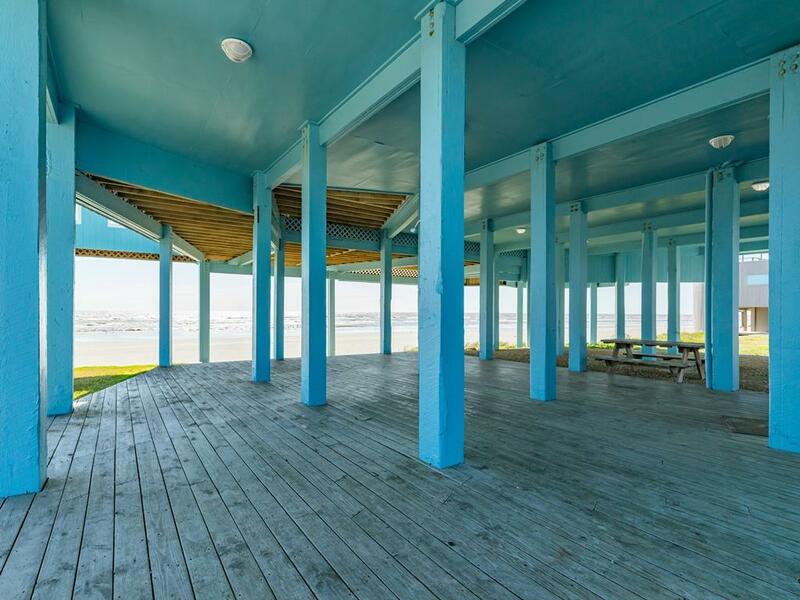 The house is starting to show a little wear but the beachfront location enables one to overlook some of the wear. 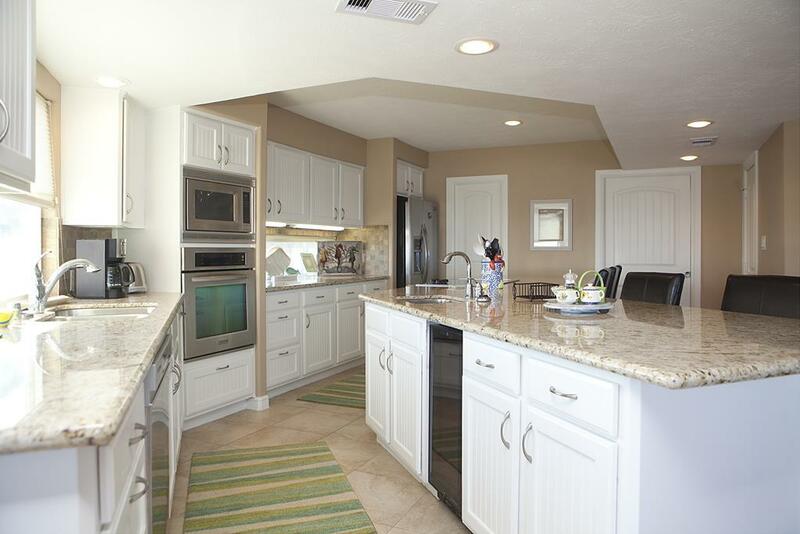 The kitchen is huge and the living area spacious. We love the fact that it has 4 bedrooms and each has its own bath. There are trundle beds but no bunk beds which our older children and grandchildren like. Really an excellent property. It is close as you can get to the water. Stunning view. Lay out of this property worked great for 4 Adult couples- everyone had their own bathroom. Big kitchen!!! Great deck!!! 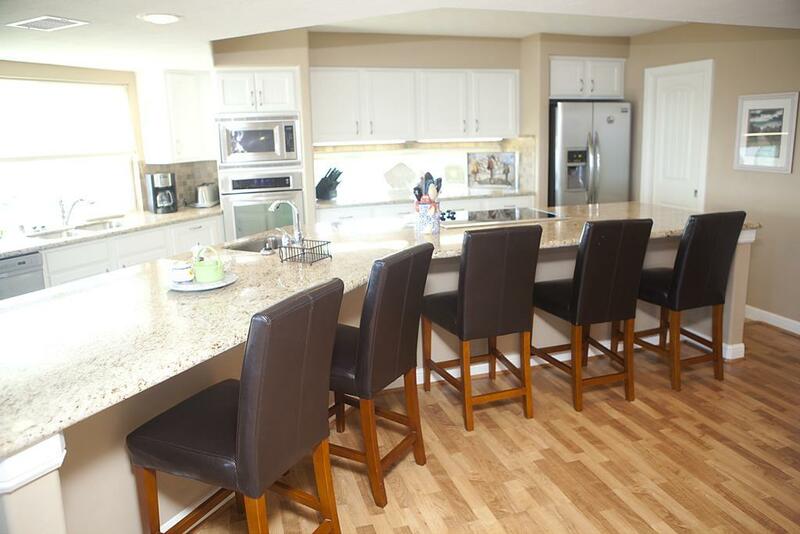 Clean and beautiful property; Excellent property management team. 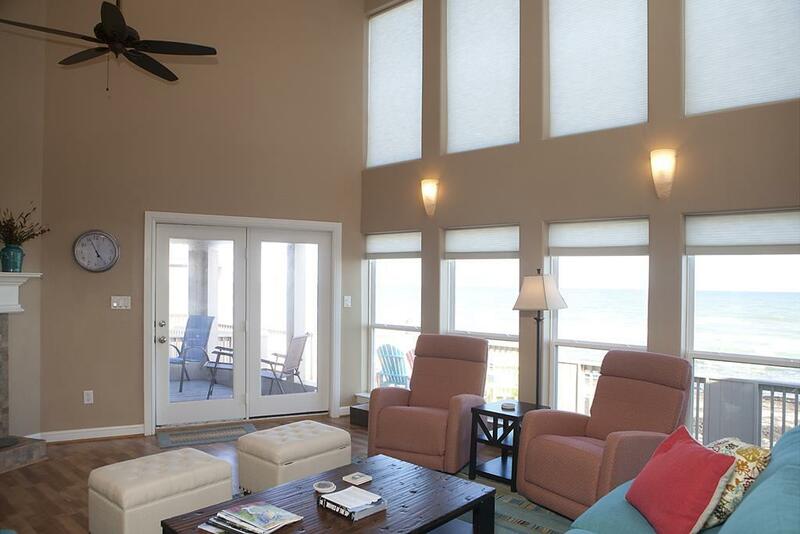 The house was convenient to the beach (right outside the back door), stores and restaurants. 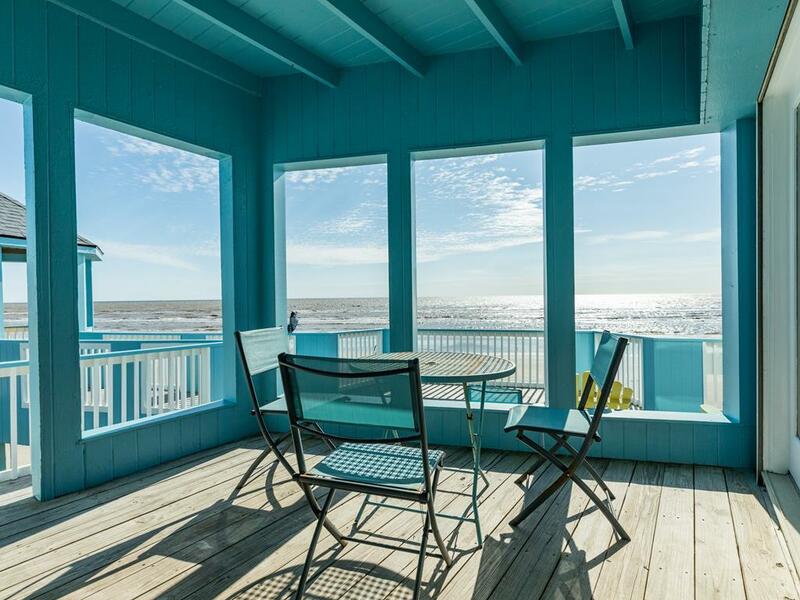 It has a large deck to enjoy the wonderful breeze off the Gulf. 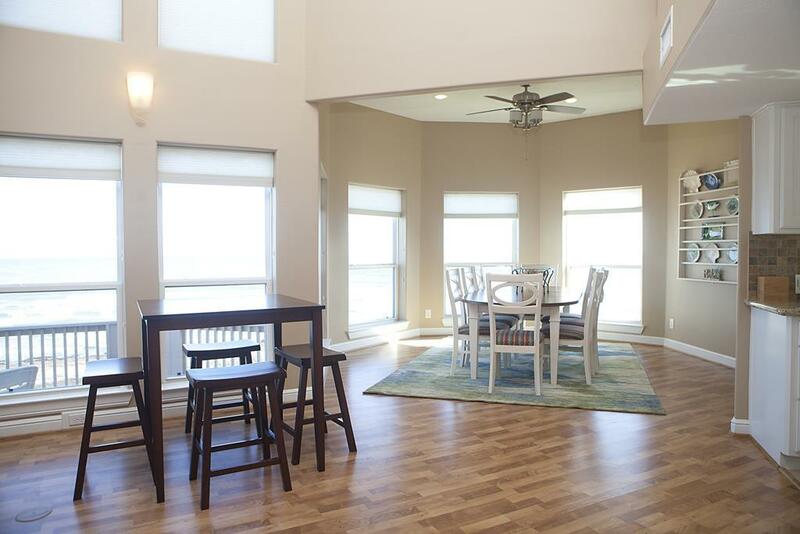 A great rental for a large family! Great home for several couples with children. 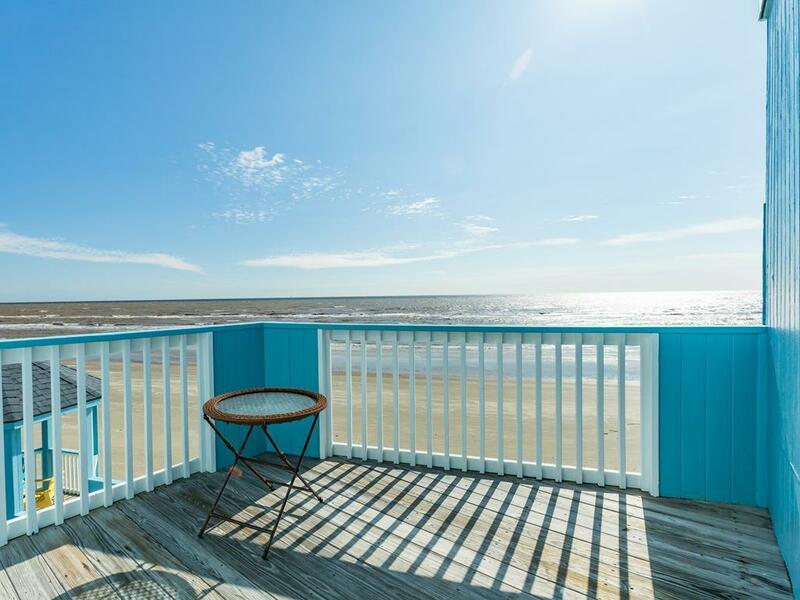 Right on the beach and a great outdoor patio too. Every bedroom has a bathroom and the kitchen and living areas are great for big groups. Love this home!! 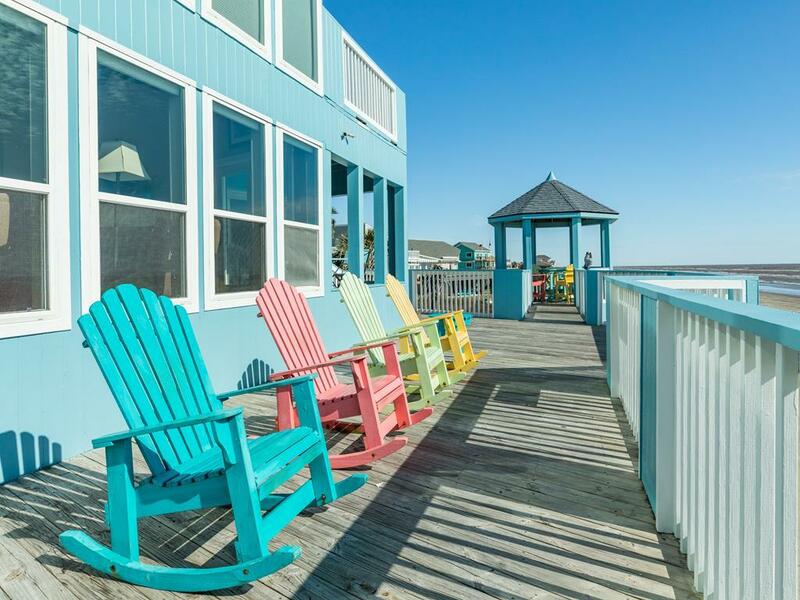 We've stayed in many beach properties over the years and this is by far the very best! Upstairs bedrooms too open and not conducive to everyone's privacy. Also,handles should be installed in showers for safety. Nice large home that accommodated our large group of 16 very nicely. Plenty of room. Sand n Sea sailing into a faboulous time with family, friend,and great food. 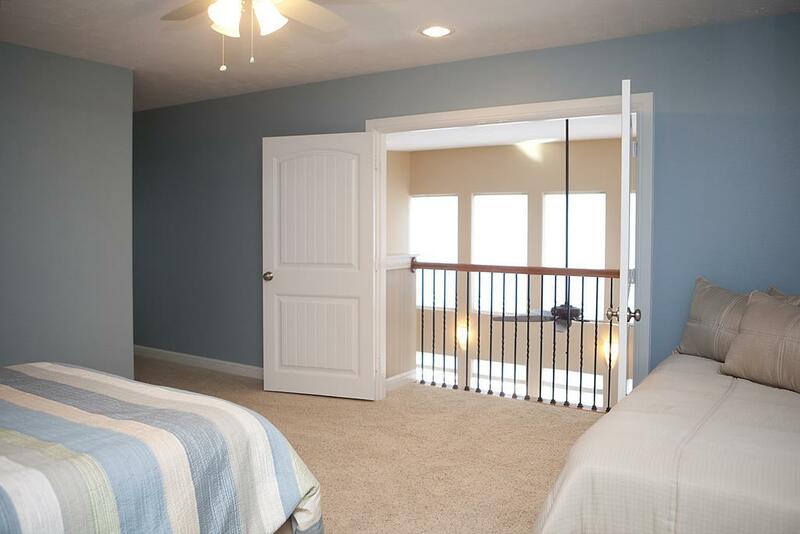 Please note that one of the upstairs bedrooms can only be accessed by going through another bedroom. This may not work for all groups. But otherwise this property is very nice. 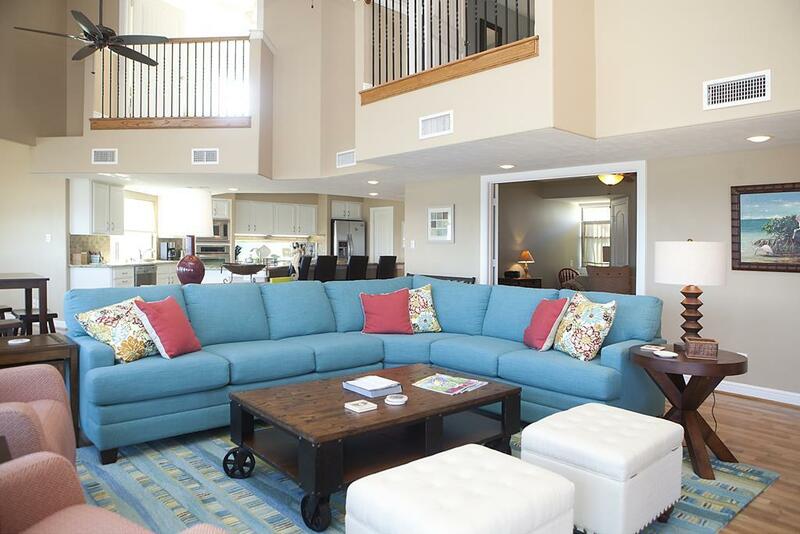 Spacious common areas. Each bedroom has its own bath and there are plenty of beds. 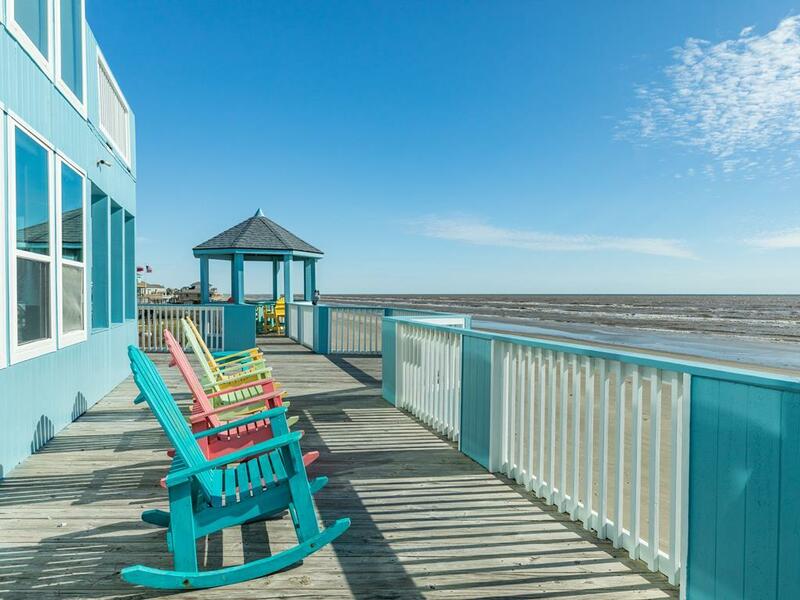 Access to the beach can't be beat! This house was perfect for our needs! 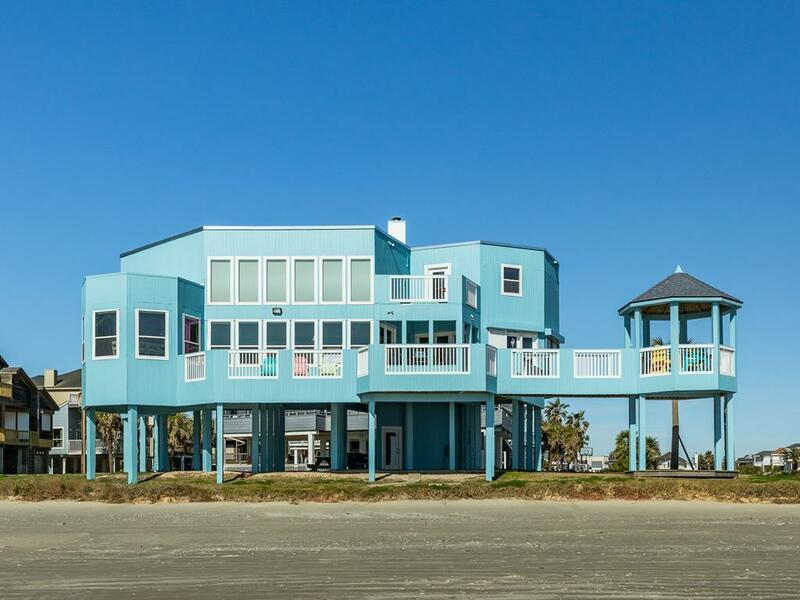 I rent a home every year for our annual mother-daughter beach trip and I will definitely request this house again for next year! Thank you - we enjoyed it so much. We had 3 families and loved Watercolor. It had great amentities including the number of beds for the adults. The children loved the small office and sleeping couches. The amount of seating and the dining facilities were perfect. Being that we were in the house for Thanksgiving, we really appreciated the huge and well-appointed kitchen. But most importantly it was right on the beach with easy access. The 2 twin fold out beds downstairs are so uncomfortable they are not useable. 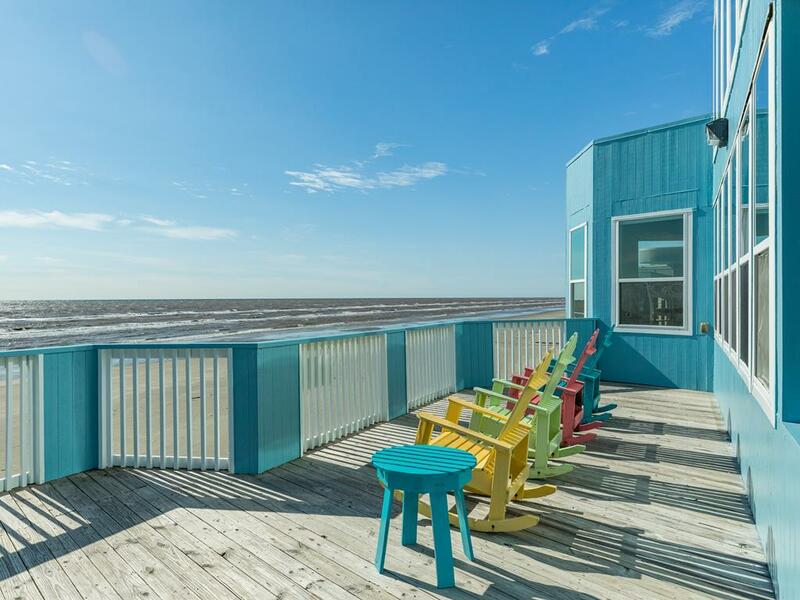 Very nice property with great views and beach front location. Good for multiple families with kids. 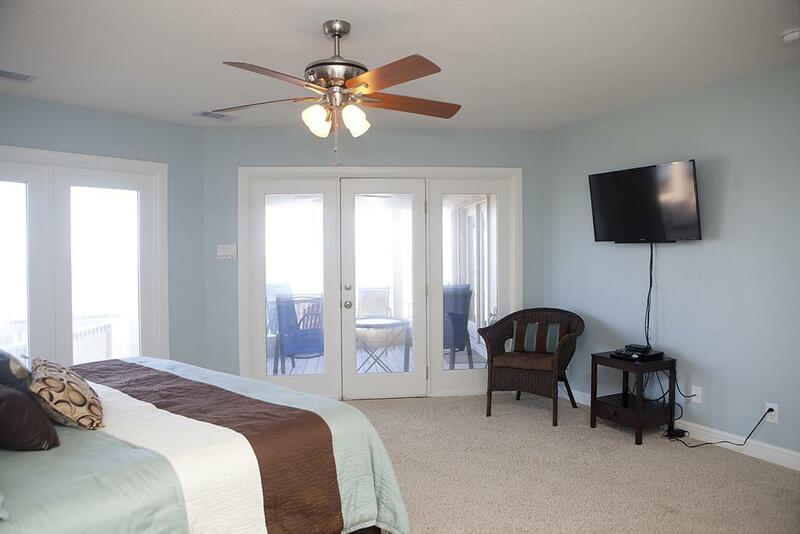 There are not televisions in any of the upstairs rooms and the room that requires you to walk through another room to exit can be an inconvenience. Other than that, great property! Definitely recommend! 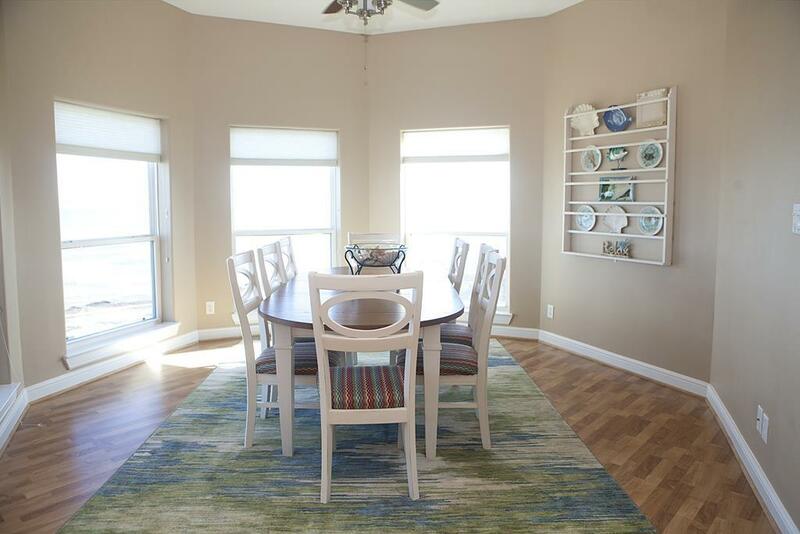 Water Color is a beautiful home, newly renovated, but comfortable and roomy for large, extended families. 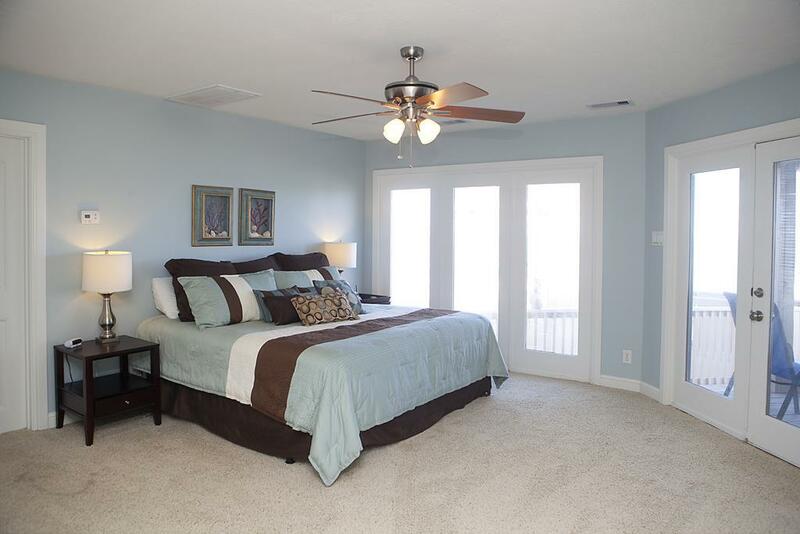 One upstairs bedroom is accessed only through the middle bedroom. This was not a problem for us as we took the bedroom with our children in the middle bedroom. Each bedroom has its own bathroom, which is a definite plus. 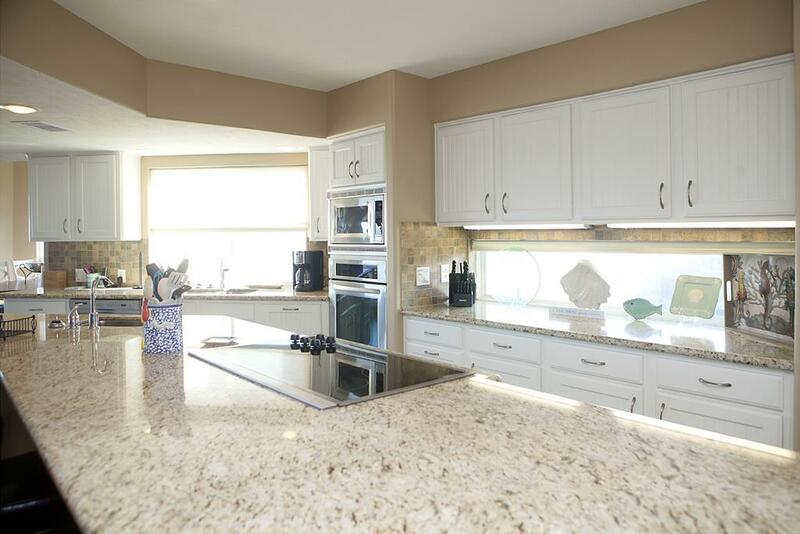 The kitchen is fabulous with a great layout and two refrigerators, which was very helpful as we brought a lot of food. The biggest problem was the stairs leading to the main floor - exhausting if you have a lot to carry! However, this area is also beautifully decorated and a large area to store items, such as coolers, etc. We rented two homes right across the street from one another, Key West and this home, Water Color. We had a large family group and being so close together allowed us to cook meals for a large group, utilizing both kitchens. We had a wonderful time.